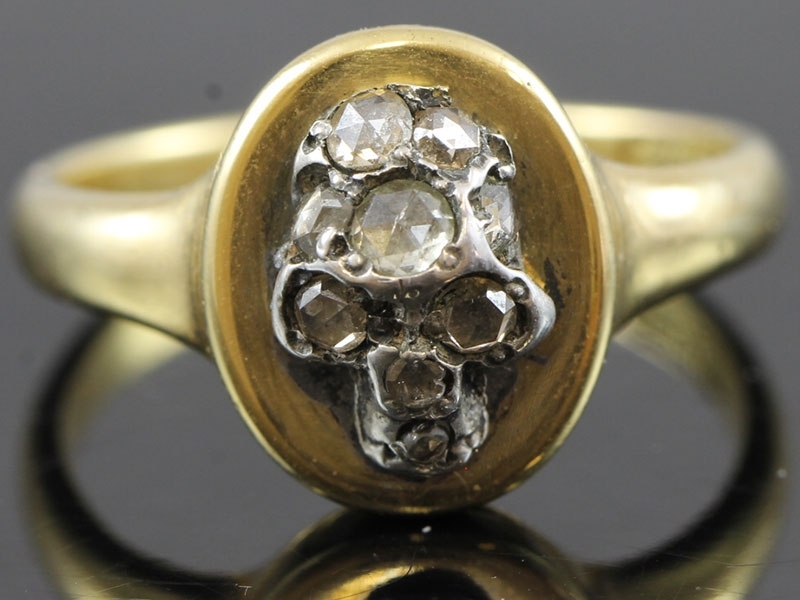 The wonderful design combines two Victorian era elements to create an unusual piece with a stylish skull motif. 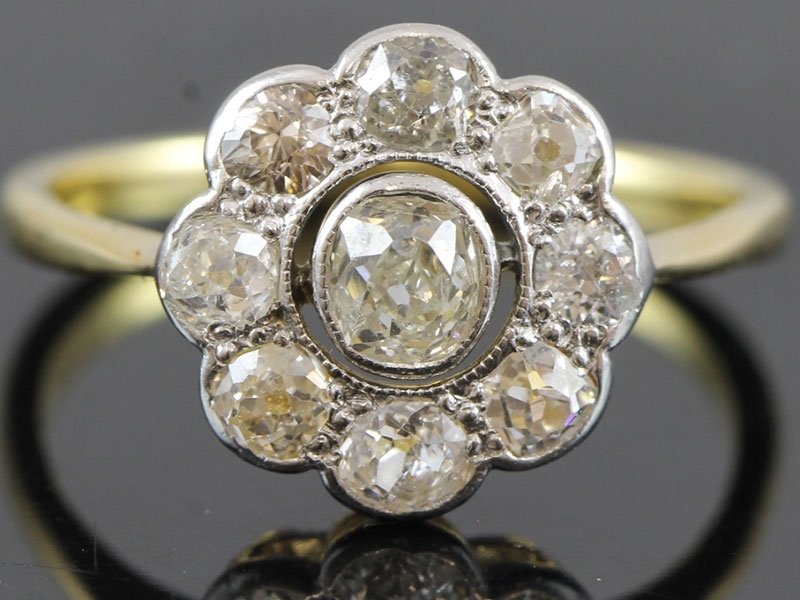 Magnificent piece, with tremendous sparkle and presence, a beautiful Victorian treasure. 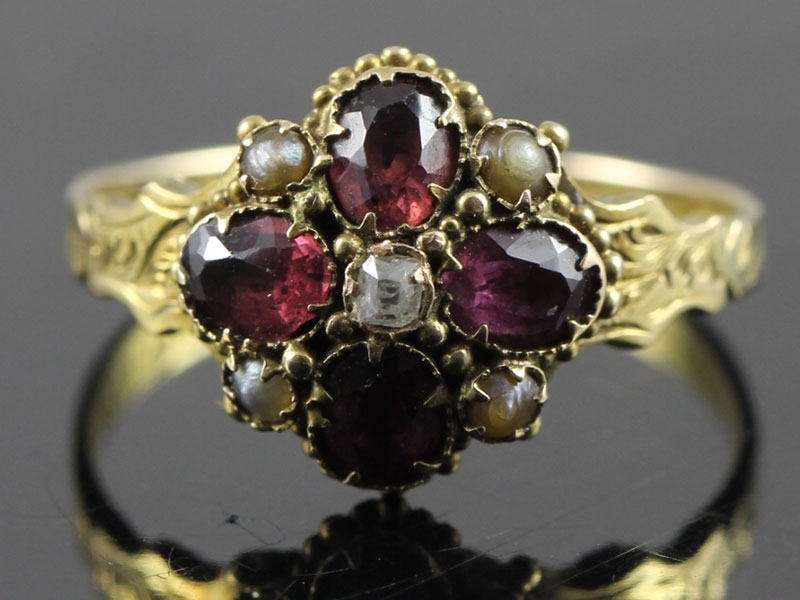 A pretty 15 carat Gold Victorian ring set with eight Almandine Garnets, natural split Pearls and single Diamond. 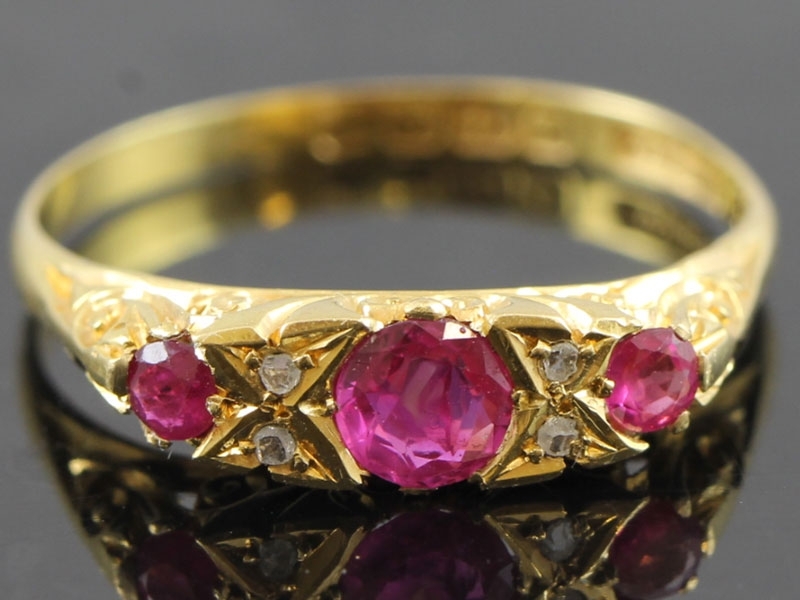 This delightful Victorian antique Ruby and Diamond ring is steeped in English history. 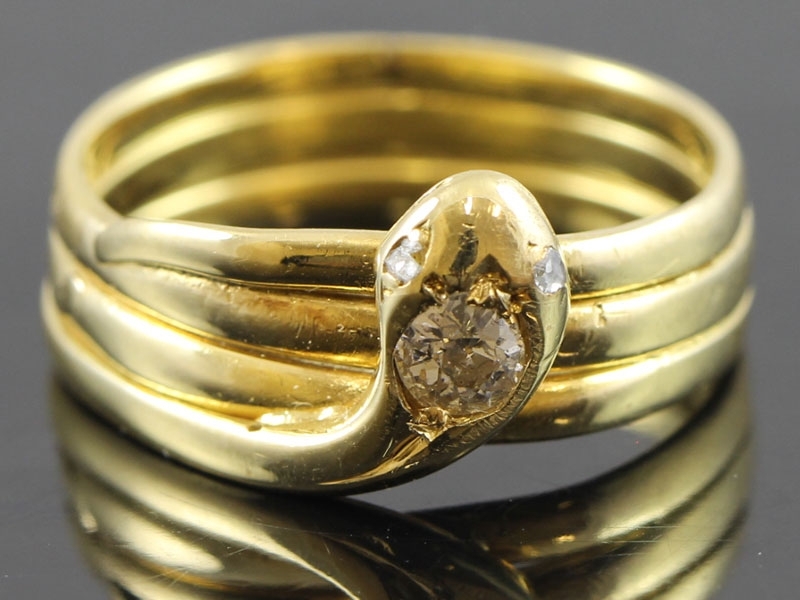 When Prince Albert gave Queen Victoria a snake ring as an engagement ring, he set off a new love for an ancient motif. 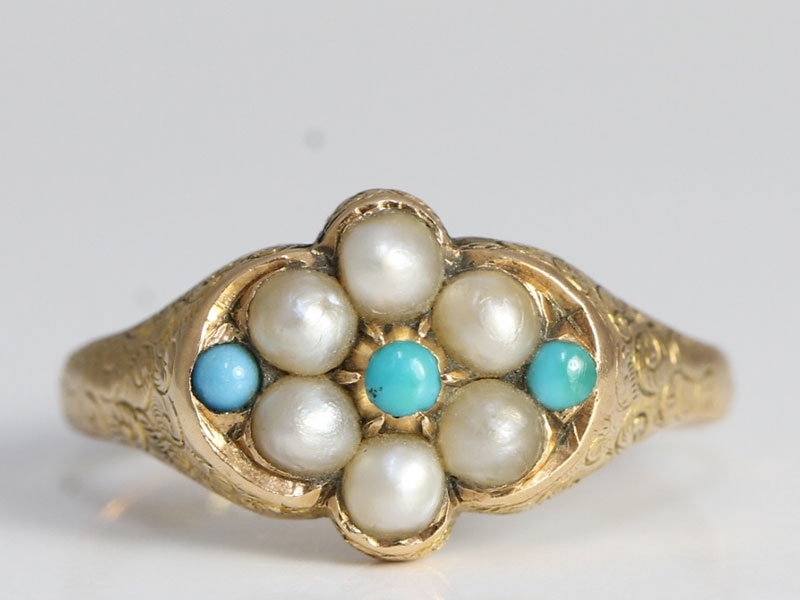 This fabulous snake ring is from the Victorian, Circa 1800s, era and is simply marvelous. 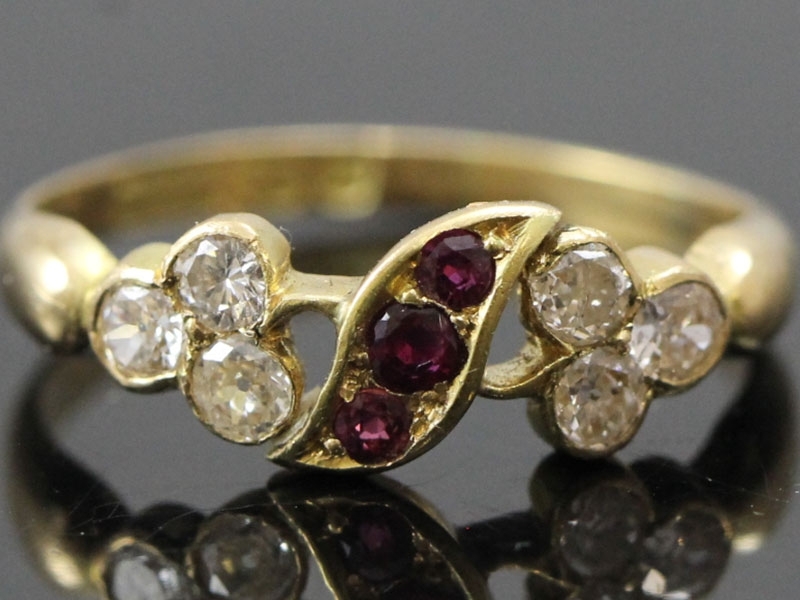 A stunning Ruby and Diamond Art Nouveau ring dates to 1890, a rare find. 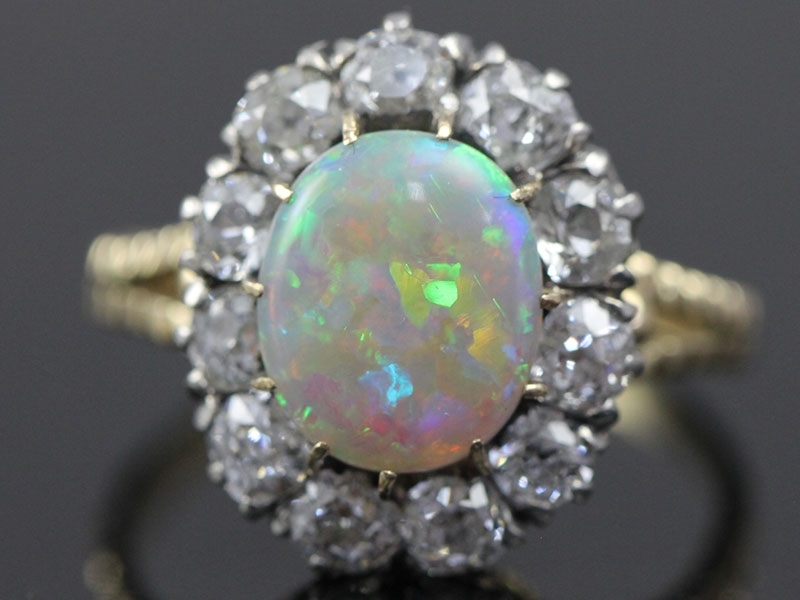 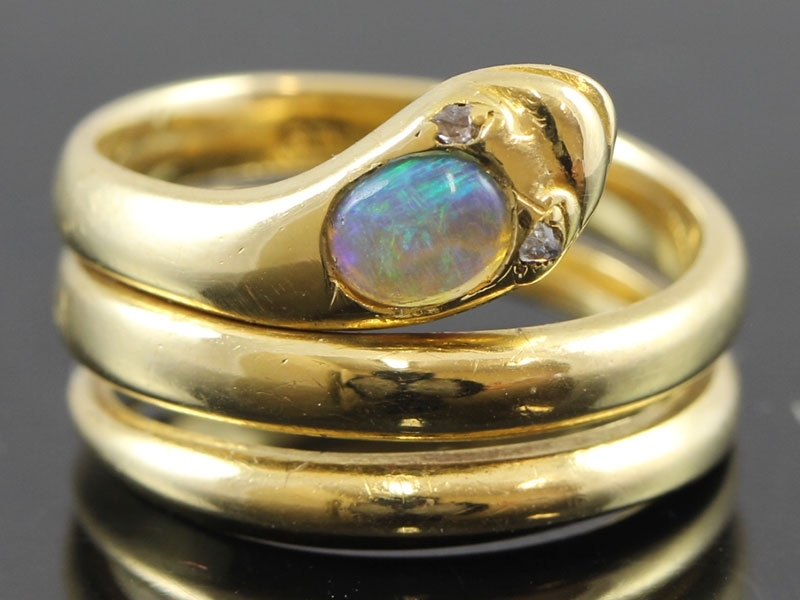 A magnificent Victorian 2 carat Opal and Diamond Cluster ring, Circa 1800. 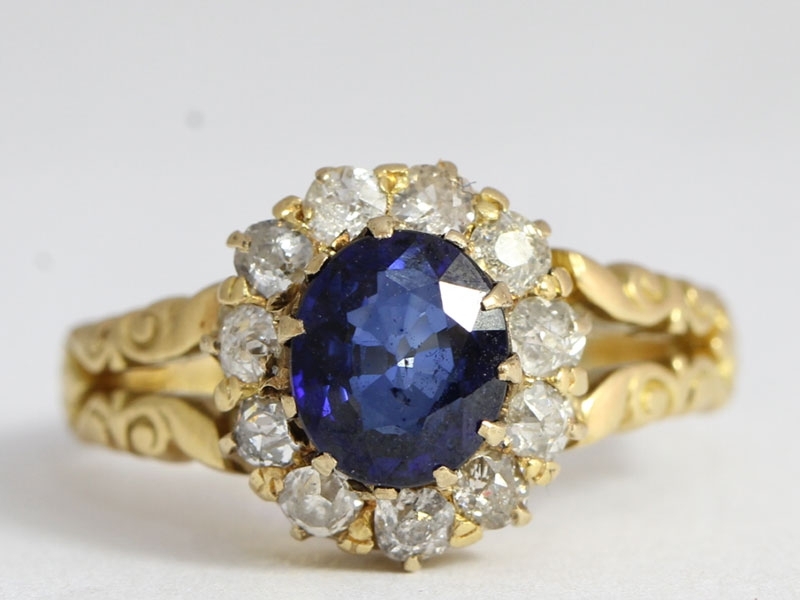 Gorgeous, richly saturated, deep royal blue oval cut Sapphire radiates from within a halo of Diamonds, Circa 1800s. 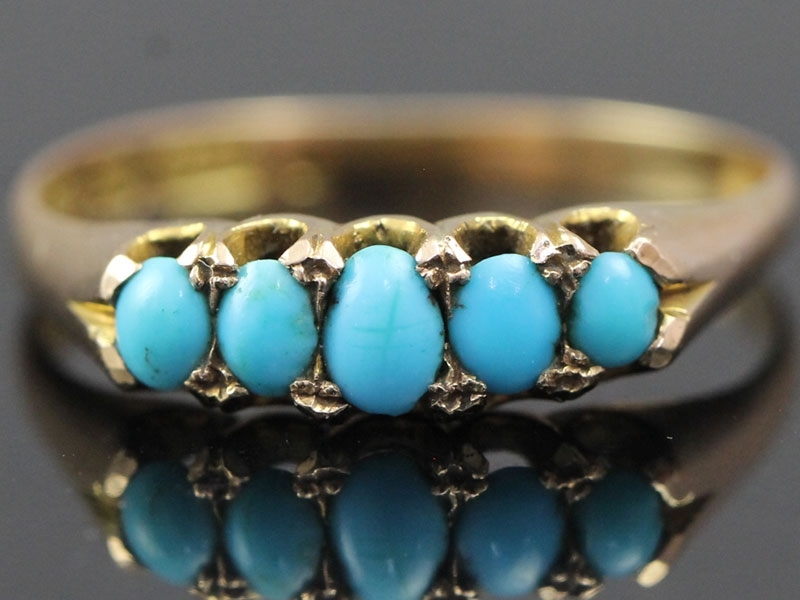 A fabulous Victorian Turquoise ring that really looks beautiful from all angles. 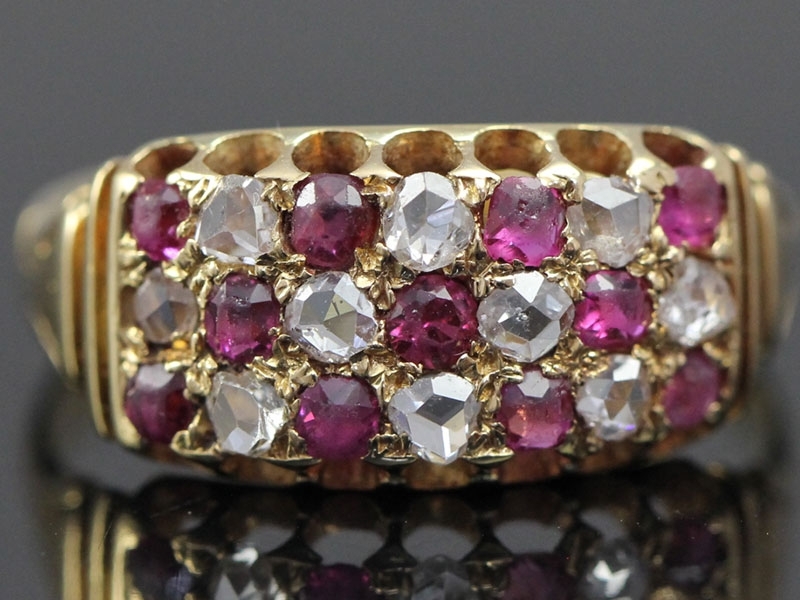 A beautiful rows of natural Rubies are of wonderful clarity and colour with fabulous rows of old mine hand cut Diamonds, a Victorian treasure. 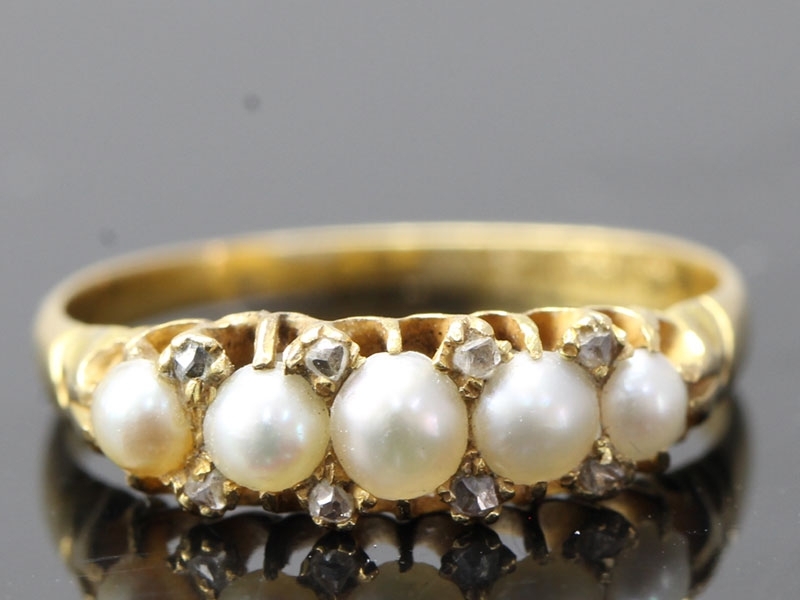 A wonderful fine Edwardian natural Pearl and Diamond ring, steeped in English history. 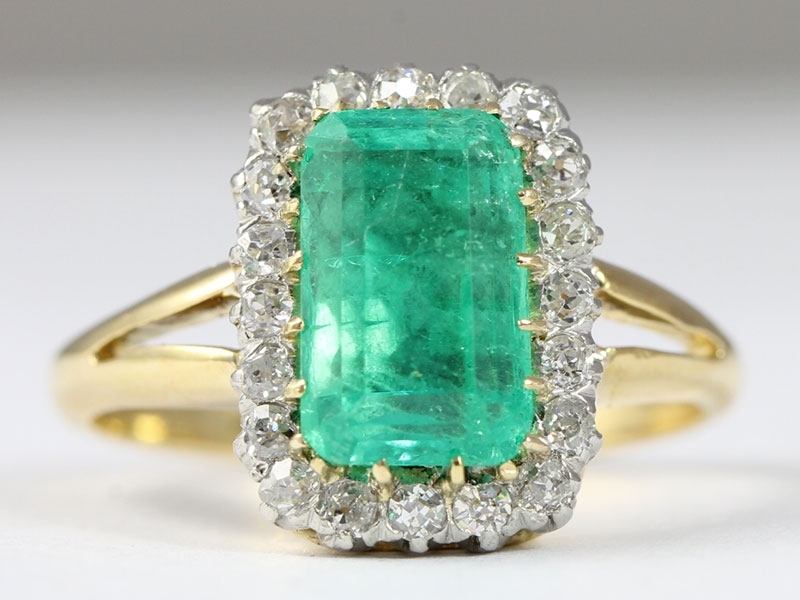 This classic antique Victorian Emerald and diamond ring shines brightly with a vibrant, rich green, Colombian old-mine (Muzo) Emerald. 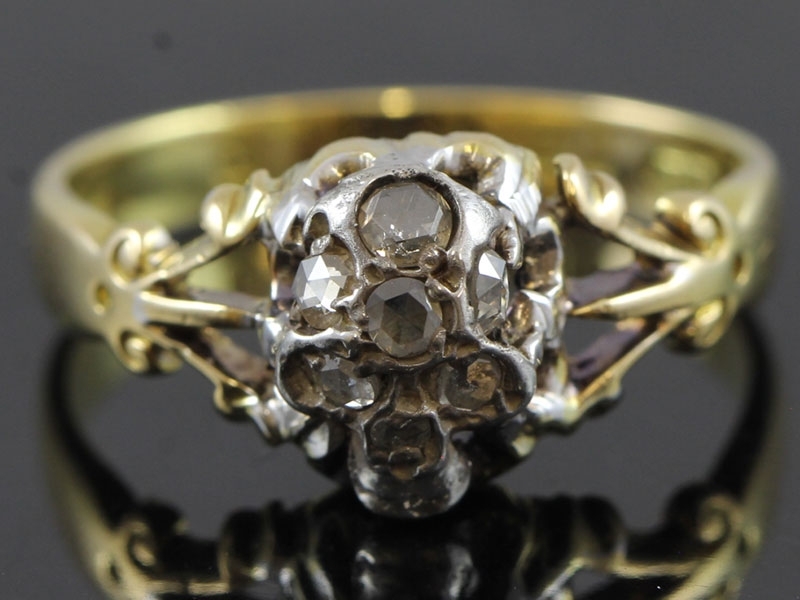 The most whimsical Victorian 18 carat Gold cluster ring we have in our current collection! 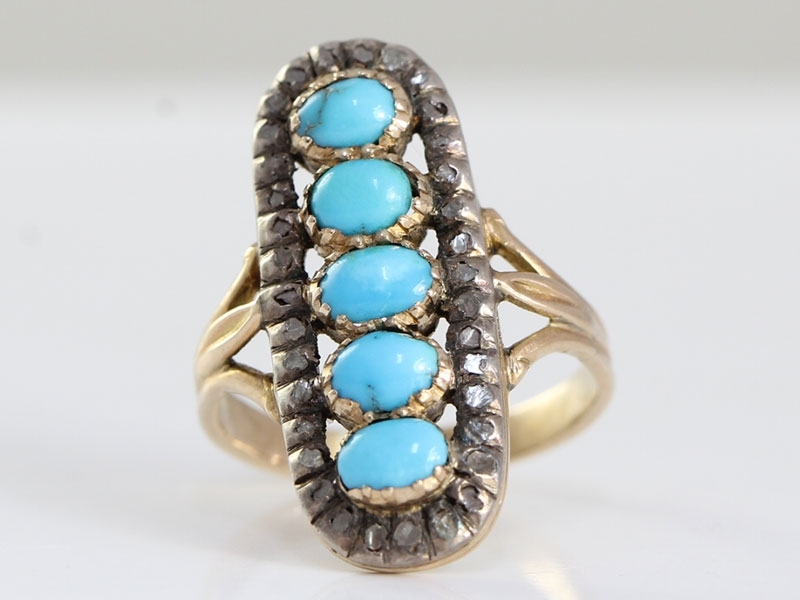 A fabulous example of a Georgian panel ring set with vibrant Turquoise and rose cut Diamonds.